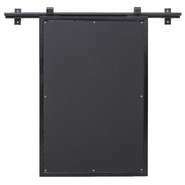 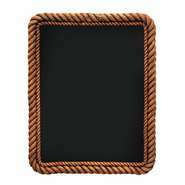 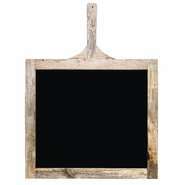 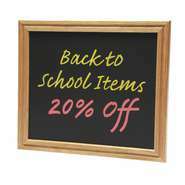 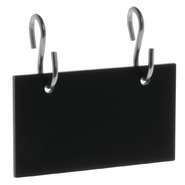 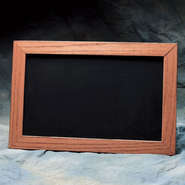 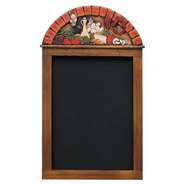 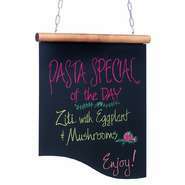 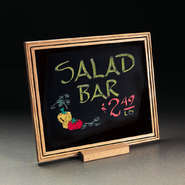 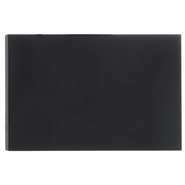 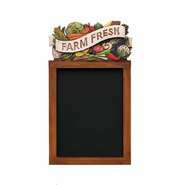 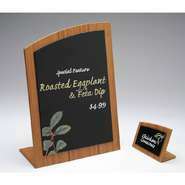 Chalkboard signs are a great way to display your daily deals and specials. 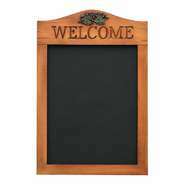 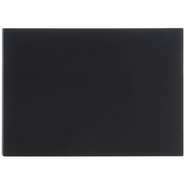 With easy to add and remove messages, chalkboard signs are a must-have for any business owner. 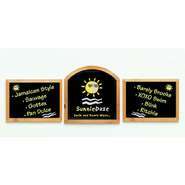 Browse our large selection of chalkboard signs with a stand, hanging chalkboard signs and A-frame signs to complete your storefront attraction!